The Estate Surveyors and Valuers Registration Board of Nigeria (ESVARBON) has concluded arrangements to host its 2017 Estate Surveyors and Valuers Assembly in Lagos. The maiden edition of this annual event with the theme: “Estate Surveying and Valuation in Nigeria: Regulating the Profession For Public good and Practitioners development” comes up at the Events Centre, Ikeja, Lagos. The Board’s choice of this year’s event’s theme was informed by the rapidly changing business climate of the “Estate Surveyor and Valuer” in Nigeria which has necessitated the adoption of a dynamic approach by ESVARBON to its regulatory role in order to be able to constantly deliver on its establishment mandate as a regulator of a public interest profession. The Forum was instituted as an annual event of registered estate surveyors and valuers in Nigeria and the profession’s external stakeholders. The primary objectives of the “Assembly” include: to serve as a forum for discussing core and current professional practice standards and professional ethics issues; platform for engaging external stakeholders on issues of key importance to the practice and development of the estate surveying and valuation profession in Nigeria, including service delivery satisfaction by the stakeholders. 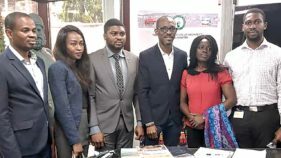 According to the Chairman,Professional Practice Committee (PPC), Victor Alonge, it will also provide an appropriate forum for consultation among the Board, the Profession’s internal and external stakeholders on the general and specific practice of the profession. He said disclosed that it serve as a platform for the Board to inform and enlighten registered estate surveyors and valuers and the profession’s external stakeholders on the functions and activities of the board, especially its regulatory functions and challenges with a view to ensuring proper understanding, appreciation and compliance of Registered Estate Surveyors and Valuers with the Board’s regulations. To serve as a feedback mechanism from Registered Estate Surveyors and Valuers to ESVARBON on practice issues and challenges being faced by them, with a view to helping the ‘Board’ in taking proactive measures in its regulatory and public interest protection roles. Regulation Standards and Enforcement functions of ESVARBON – Victor Alonge. Board member and Chairman, Professional Practice Committee, ESVARBON. ESVARBON was established by Decree 24 of 1975; Cap III LFN 1990 now Cap E13 LFN 2007, as the regulatory body for the regulation and control of the practice of Estate Surveying and Valuation profession in Nigeria. 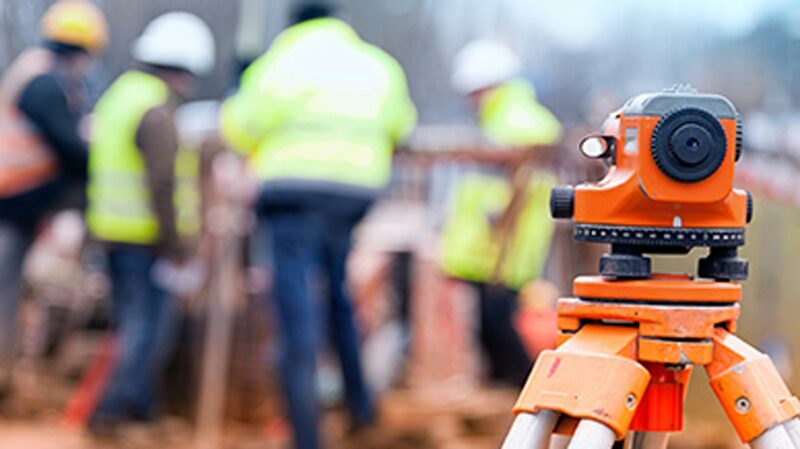 “The event is considered by the board, to be crucial to the sustainable practice of the profession of estate surveying and valuation, and to the maintenance of a formidable partnership with the profession’s stakeholders,” Alonge said.